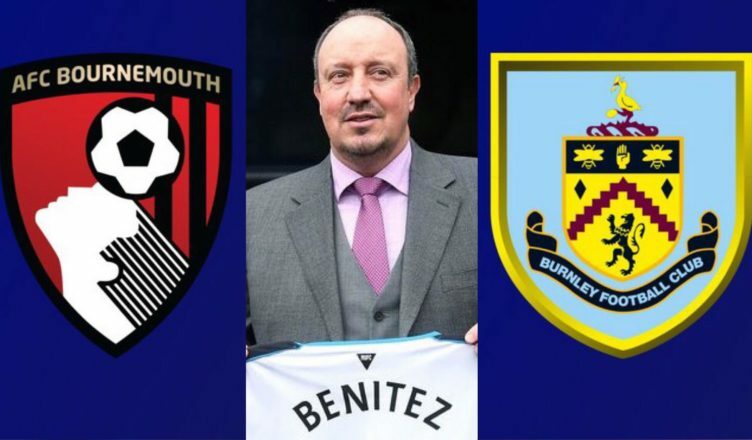 NUFC ‘exclusive’ claims Bournemouth duo & Burnley star are on Benitez’s summer shortlist – NUFC blog – Newcastle United blog – NUFC Fixtures, News and Forum. 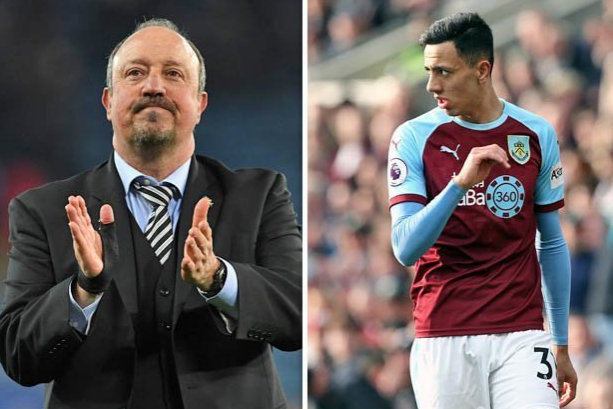 Rafa Benitez is keeping a close eye on Burnley winger Dwight McNeil according to an ‘exclusive’ from the Daily Star – who also claim that he’s interested in Bournemouth duo Ryan Fraser and David Brooks. McNeil – a 19-year-old talent who’s broken onto the scene at Burnley this year – has bagged 3 goals and 4 assists over the second half of the season from the left-side of midfield, playing a big part in their surge to safety. 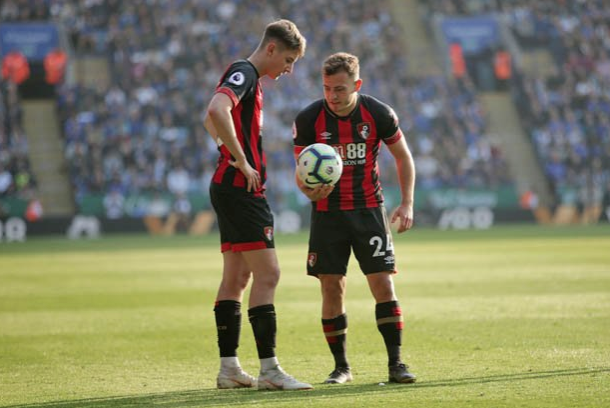 As for Brooks and Fraser, both players would be brilliant buys for the club, but both seem unlikely, with Brooks being tipped for a £30m move to one of the ‘big six’ this summer and Fraser also likely to cost big money after 7 goals and 12 assists in the league this season. ‘And despite signing a new contract in January which keeps him at Turf Moor until 2023, that has not deterred would-be buyers from keeping a close eye on him. ‘Manchester City, Arsenal and Everton have all watched the teenager in recent weeks and now Newcastle have joined the clubs tracking him. If these reports are true it’s good to see us looking at promising young British talents and Premier League proven players – although Ashley would have to loosen his purse strings significantly if we wanted to land the likes of Fraser or Brooks. Another thing to consider is the three players linked here are 19, 21 and 25-years-old. It could be a coincidence, but this comes after claims that Mike Ashley will revert to a policy of signing players under the age of 26 this summer. I’m sure Benitez is receptive to the idea of signing promising young talents who could blossom at St James’ Park, but there must be a balance. Pace, potential and youthful energy is great, but without experience and players over the age of 26 there’d be no Rondon, Schar and Dubravka in our ranks – three of our most influential players this season.